Let’s talk about you and money. Tell me about you calling in the kind of abundance you really want. Usually, when I say ‘call in abundance’, the other person tunes to the frequency of scarcity and lack. Why? We tend to worry about abundance rather than call it in confidently. When your vibes tune to lack and scarcity, you end up pushing abundance away. But how? 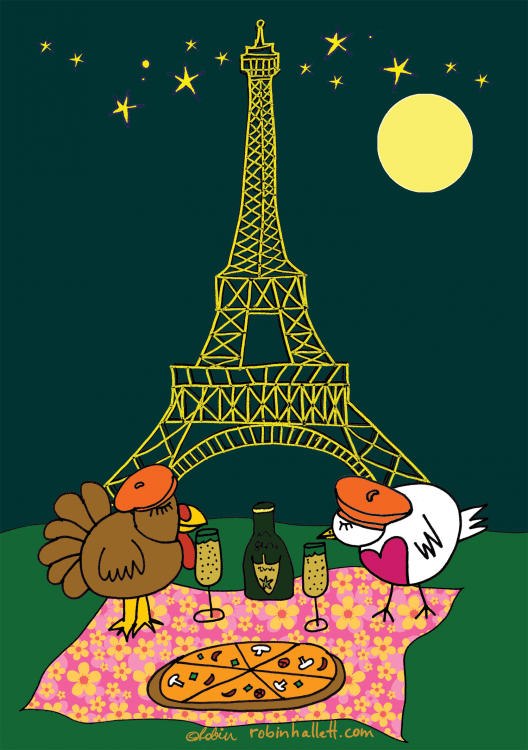 Picture this: You’re sitting in your favorite restaurant in all the land. Everything about this place is wonderful. You’ve had good experiences here time and time again (sure there were one or two glitches, but even those turned out fine in the end). What if he got it wrong? Maybe I better find the waiter and tell him my order again, just to be sure. Instead of enjoying your evening and the sweet company you’re keeping, you’re preoccupied. You’re worrying. Where is my food? I’m hungry. Why is this taking so long? Did they forget about me over here? Did I do something to upset the waiter? Is he intentionally withholding my order? You usually don’t do that, do you? No, you place the order and then you go about enjoying the evening -pretty much trusting that the food will soon arrive. Now think about money and the intentions you set and now picture yourself waiting for the abundance to manifest in your life. Take an honest inventory of how well you do while you wait. Yep, pretty much all of us have been that kooky restaurant patron when it comes to waiting for abundance to arrive. What if my prayer/intention wasn’t heard? Maybe I better journal about this again and pray about this again, do another ritual, this time with fire! just to be sure. Where is my abundance? I’m in dire straights here!! Why is this taking so long to manifest? Did they forget about me over here? Did I do something to upset God? Is the Universe intentionally withholding my order? Our energy tunes to lack and scarcity and we end up pushing the abundance away. I know we don’t mean to do this, but ‘I didn’t mean it’ is pretty irrelevant right now. Right now, you have to understand that there is no room for abundance to come in when scarcity and its icky-poo vibes are taking up all the space. Are you a welcoming host or do you push abundance away? Do you trust that the abundance is coming? Do you believe you are blessed and entitled to miracles? Do you practice feeling great while you wait for your dreams to manifest? These are such better questions to ask yourself, because they point you to the real answers. Here are four powerful truths about attracting abundance and allowing it to stay. 1. Worrying about money pushes it away. When you worry, you put your focus on the lack and then you’re operating from scarcity mode. This is when we usually start dreaming up some wild and crazy schemes to get the money flowing again. Disaster Plans are best created when there is no disaster. When you’re swept up in scarcity mode, or you’re feeling lost in debt, or swirling with fear about not working… these negative energies can only grow. When we feed the fear, those little minions in the service of the inner Darth Birdie multiply. Do we really mean to feed the minions in the service of the Dark Lord? And while it would be easy for me to say to you: Stop it. Stop attracting scarcity (and that pretty much IS the trick), there’s an even simpler secret to you attracting abundance… you have to become willing to let go of what is currently in your hands and trust. 2. Don’t just seek advice – start taking it in. 90% of the people I speak with about money and abundance are SO fixated on their worry that when I give them the answer they say they’re looking for, they chuck it away saying, “Yeah but, I already tried that and it doesn’t work.” And then they go right back to clinging to their fear / panic / worry / anxiety. Receiving is directly tied to manifesting what you’re asking for. So, do you need help? Are you searching for answers? Have you been banging your head against the same wall since 1874? Are you currently paying me for a session to help you, in which I am giving you said help? If you yes but your way through the session, you are not receiving help. You are yes butting which has its ow rabbit hole. You actually have to let go of the fear and open your hands and heart and receive help – and then act upon it. Take the steps you’ve heard and work with them. 3. Trust that the Universe has your back. Underneath the worry and panic about money, there’s usually a fearful heart asking: Am I good? Am I worthy? Am I a good person? Am I doing it right? Am I deserving? Am I blessed? The Universe has your back. You are a child of God, a spark of the Divine. 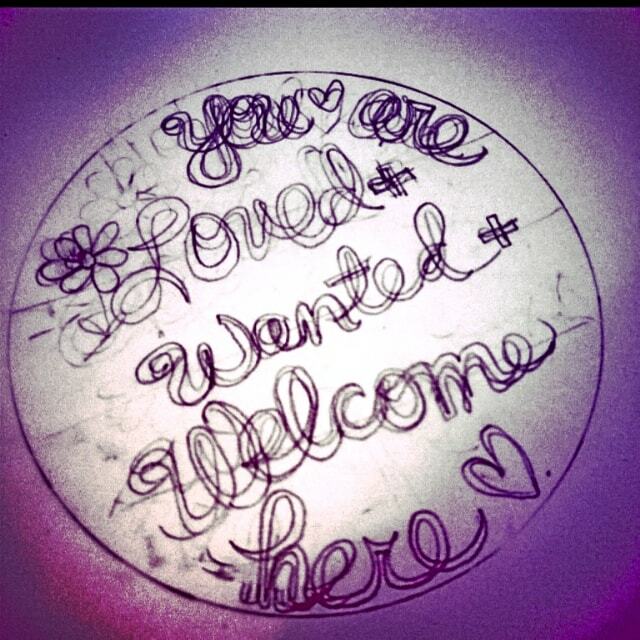 You are loved and cherished and wanted and welcome. You have not been forgotten. Often though, you’re the last one to figure this out. Doubt and fear are obstacles that will nab you every time unless you’ve got some powerful practices in place. What if you could begin to practice knowing that you are worthy and totally deserving of the good life has to offer you? What if you could commit to a new practice where whenever you felt fear about your circumstance, you did not allow yourself to go down that old and familiar path. Instead, you trained yourself to stop and practice a powerful mantra? What could you say to the little one inside who freaks out that would actually help to bring you back to center? When a house guest comes to visit you, what do you do? You prepare. This is the same principle. You’ve got to make space for the abundance to exist. Tell me what you believe you’ll have once the abundance appears. Do it now, don’t just skim this section. Close your eyes and get a felt-sense right now of how your life feels. Let yourself imagine how life will be. Feel all that freedom, ease, peace and fun. Imagine the opportunities and adventures you will have once your ‘order’ arrives. This is the kind of “guest” you believe you’ll have when the big THING finally happens. So, this is the energy you need to honor and prepare for ahead of time. Clean up messes that are not welcoming to abundance. Take care of your money now, as a good steward of abundance does. There you have it – 4 powerful truths to calling in abundance so you can stop pushing it away. Sending love and peace and best wishes for your abundance! !